Lawton Summerfest 2018 in Lawton, MI. 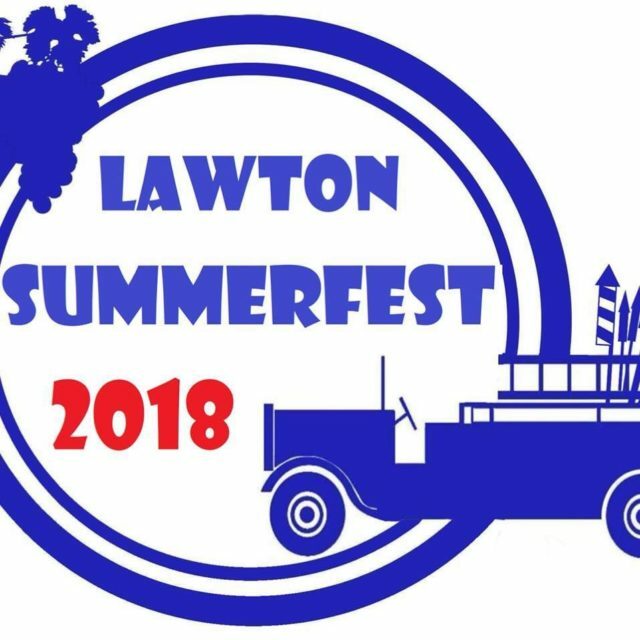 Lawton is shutting down Main Street for Summerfest! a parade, and so much more!